Over the last month, thousands of people have rallied in Austin and across the country to protest the Trump administration’s so-called zero-tolerance immigration policy, which has left thousands of migrant children separated from their parents after attempting to cross the U.S. border. But for people like Valeria Serna, the concept of family separation is nothing new. 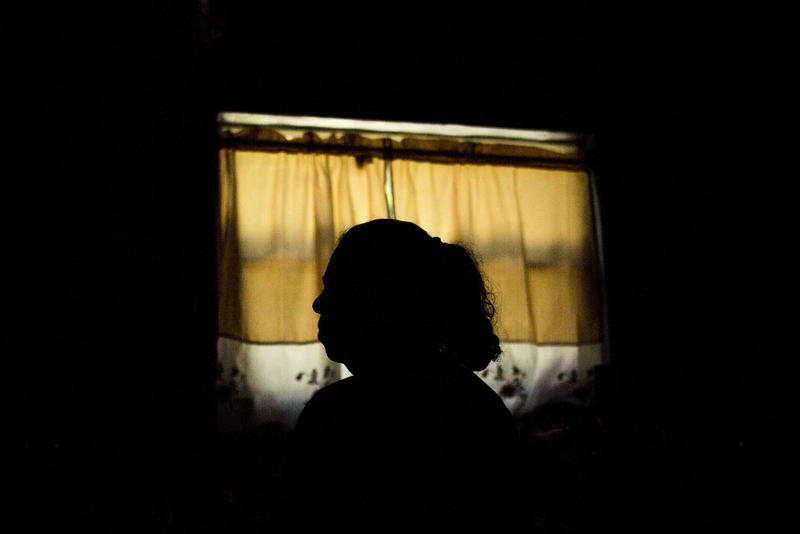 Her life was forever changed when her brother was deported to Mexico 10 years ago. Serna is a benficiery of DACA, the Deferred Action for Childhood Arrivals policy. She spoke with KUT about being separated from her brother and what it's been like growing up in Austin as an undocumented resident. Residents of the Stony Point neighborhood are still reeling after the Bastrop County Sheriff’s Department turned roughly a dozen members of the community over to Immigration and Customs Enforcement (ICE) late last month. 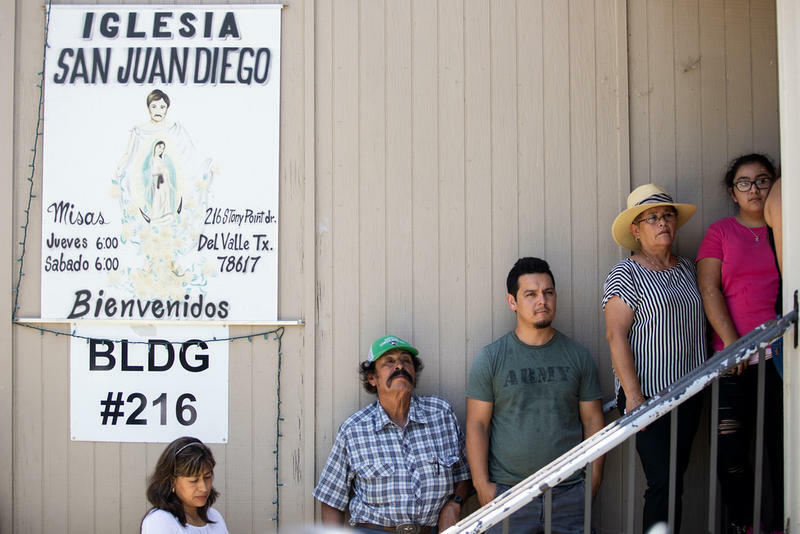 Religious leaders say residents of a Del Valle neighborhood are feeling targeted after more than a dozen people were turned over to immigration officials during a Bastrop County traffic sting last month. La política de inmigración de la administración del Presidente Donald Trump ha provocado la indignación de algunos, el elogio de otros, y en algunas partes de la comunidad, el miedo. 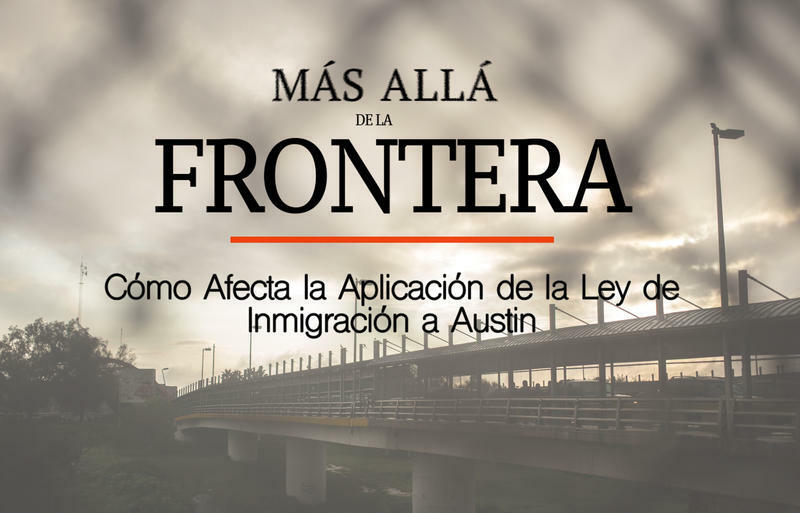 Le invitamos el miércoles, 18 de julio, a las 7:00 p.m. en el Museo George Washington Carver y Centro Cultural para Más Allá de la Frontera: Cómo afecta la aplicación de la ley de inmigración a Austin. 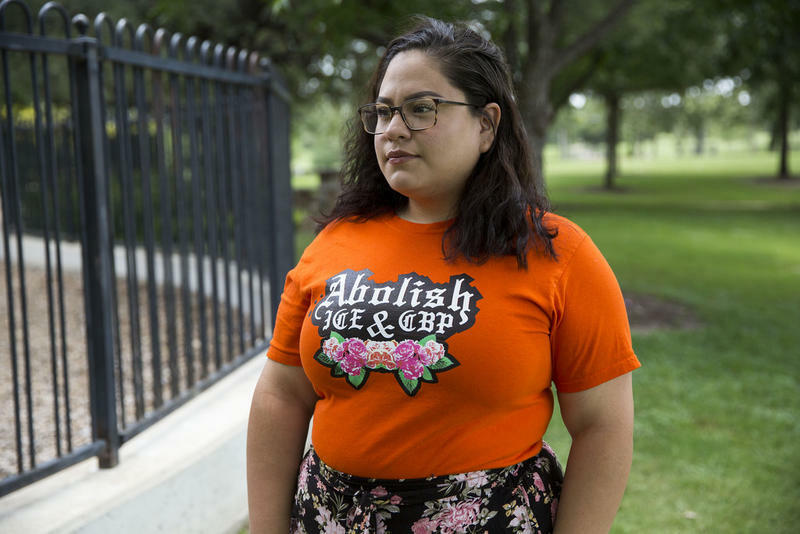 The Trump administration's immigration policies have prompted outrage from some, praise from others — and in some parts of the community — fear. 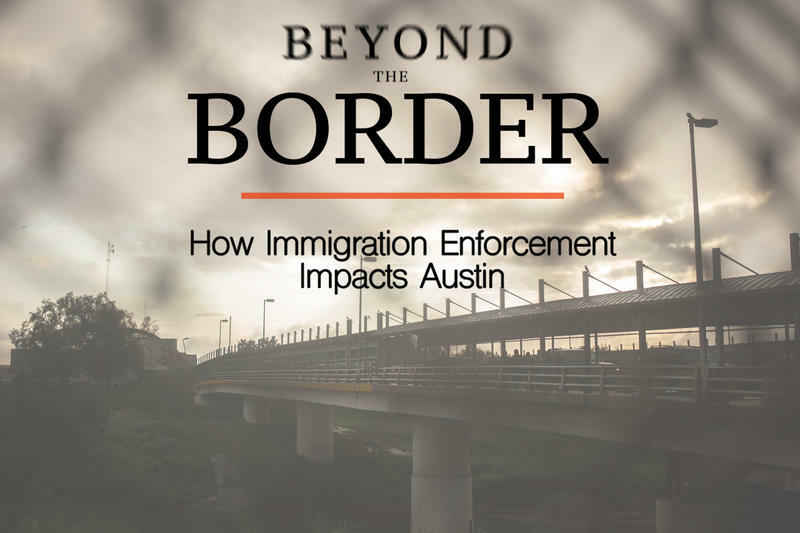 Join us on Wednesday, July 18, at 7 p.m. at the George Washington Carver Museum and Cultural Center for Beyond the Border: How Immigration Enforcement Impacts Austin. We'll hear stories from members of the community about how federal immigration policies are affecting them personally, how those policies are affecting public health and how they're affecting the economy.